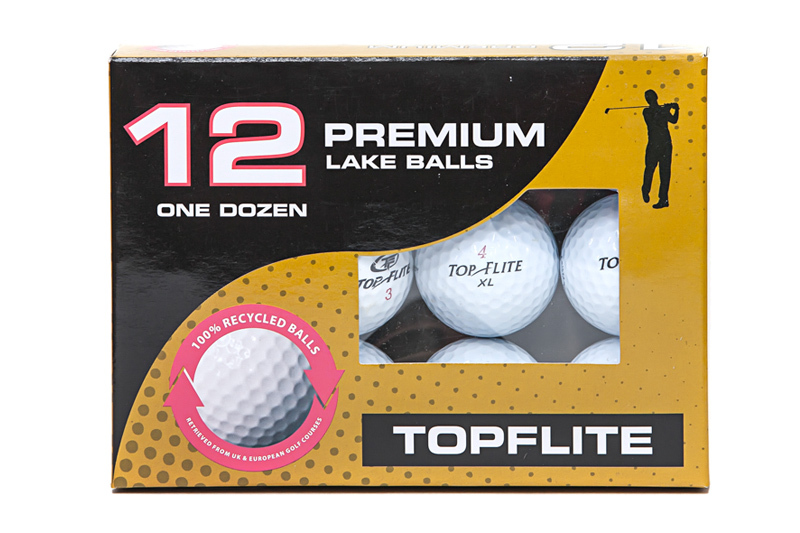 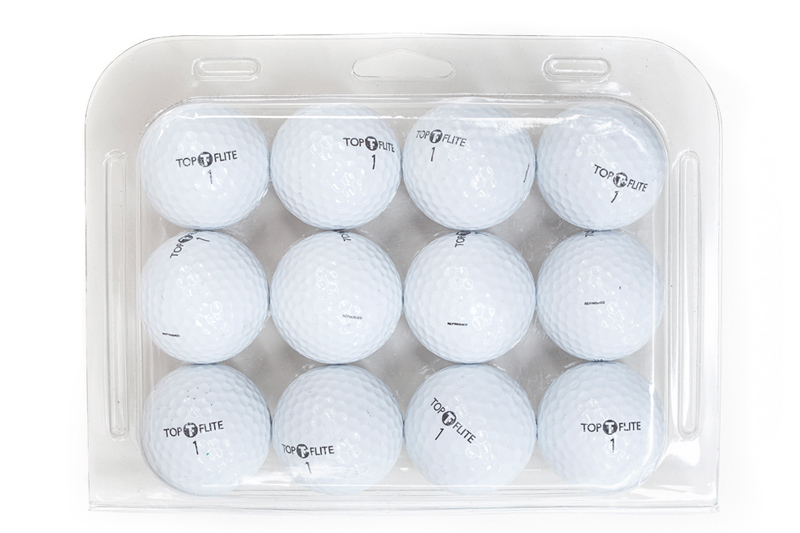 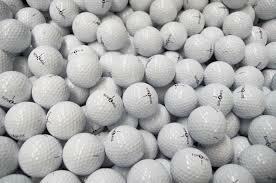 WHY BUY USED & RECYCLED TOPFLITE GOLF BALLS? 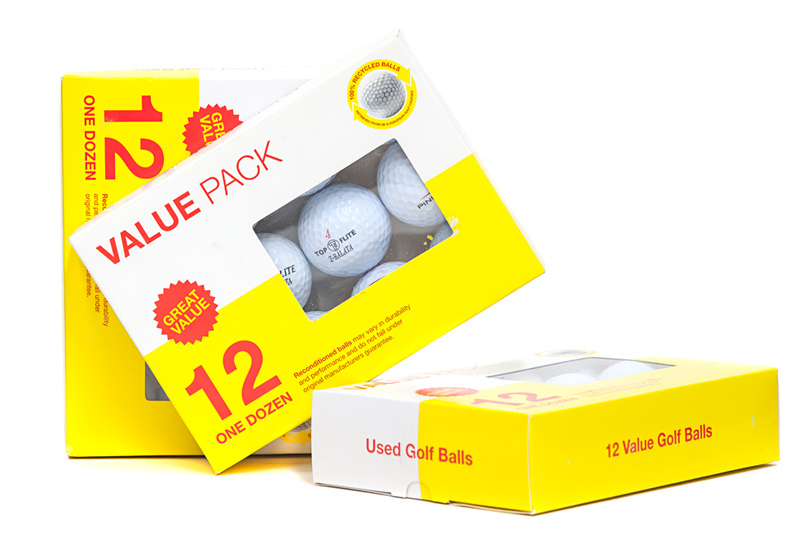 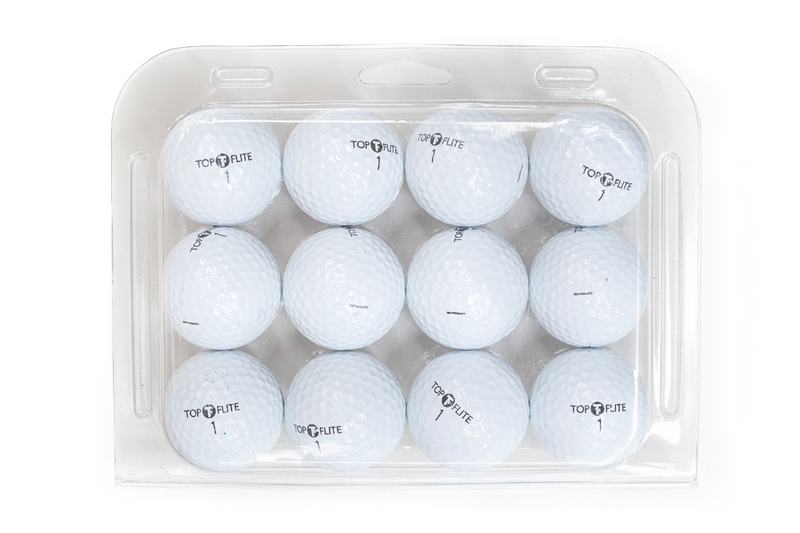 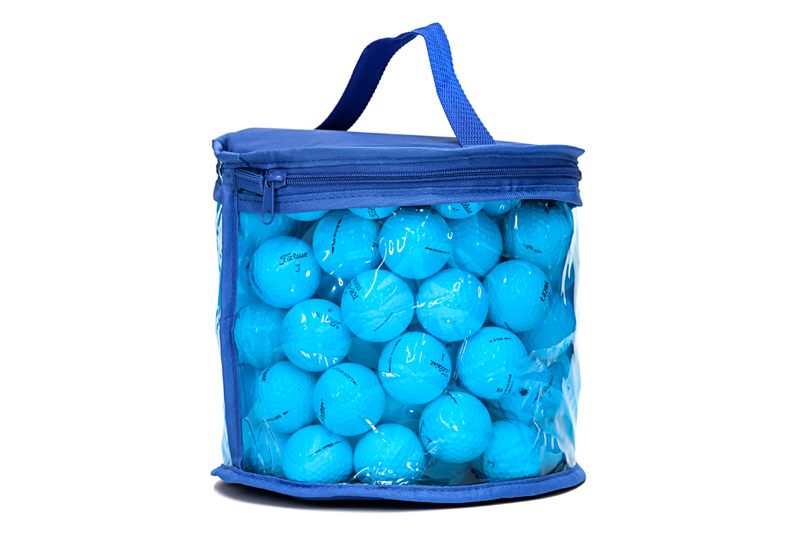 Used & Recycled TopFlite golf balls cost significantly less than new golf balls, yet you will be pleased how well our used golf balls perform. 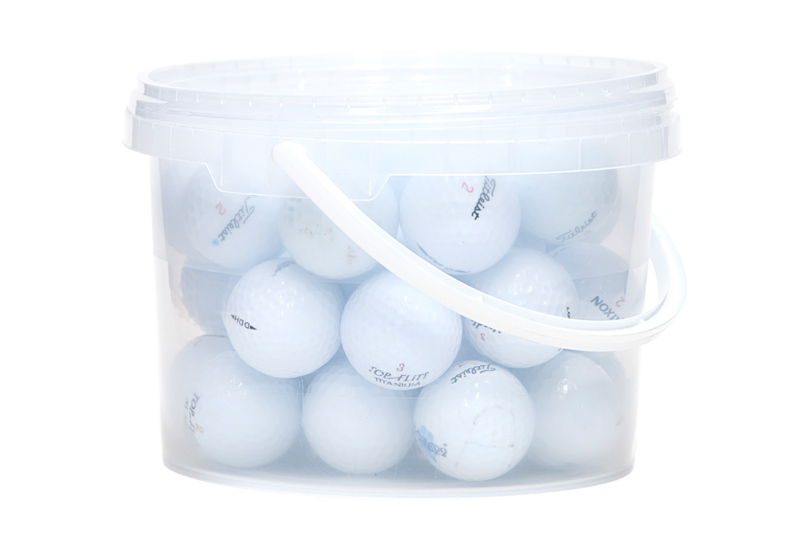 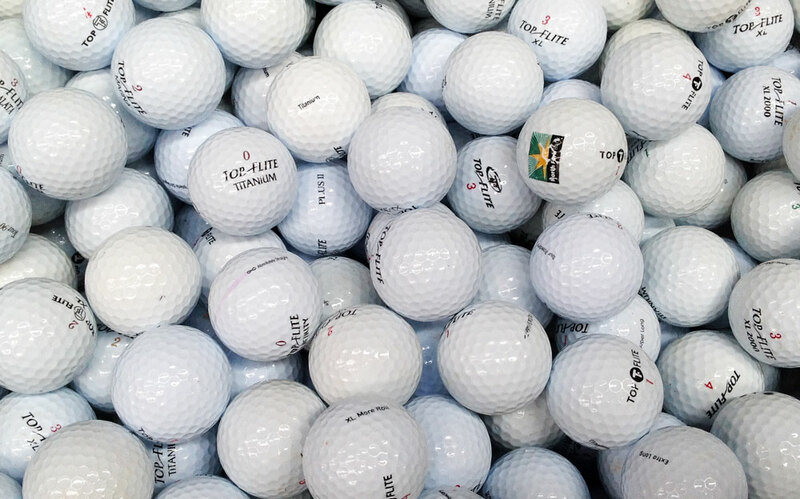 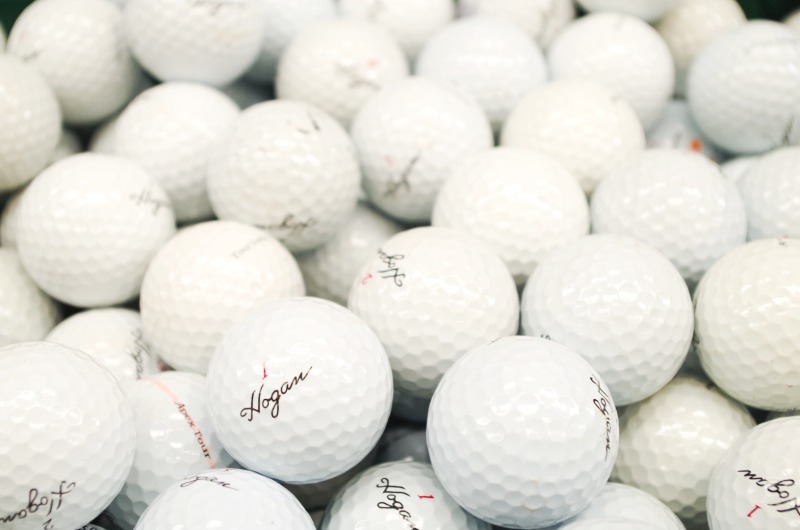 Our TopFlite golf balls are professionally recovered from UK golf courses and cleaned, sorted and graded at our warehouse in Kent. 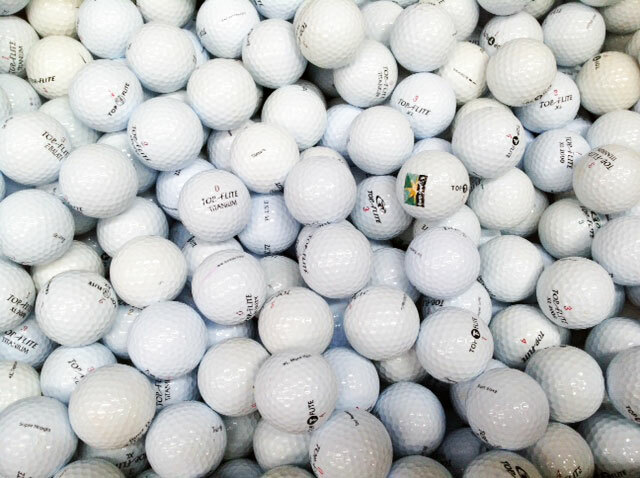 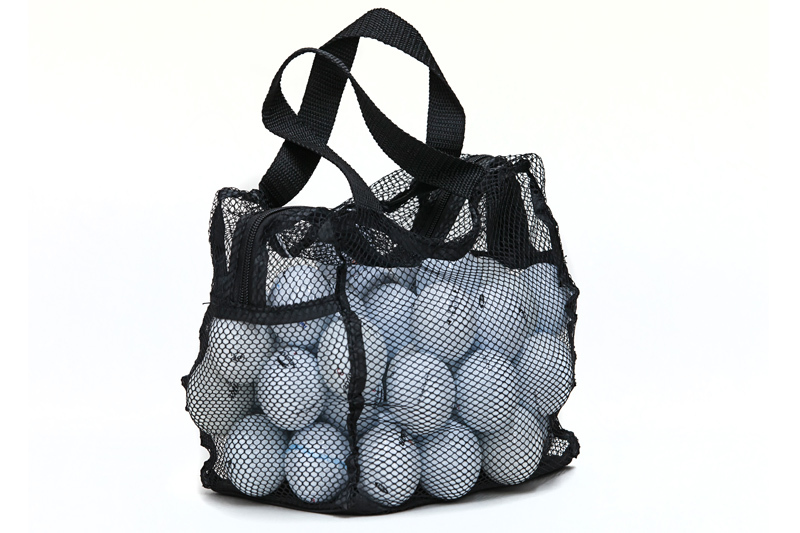 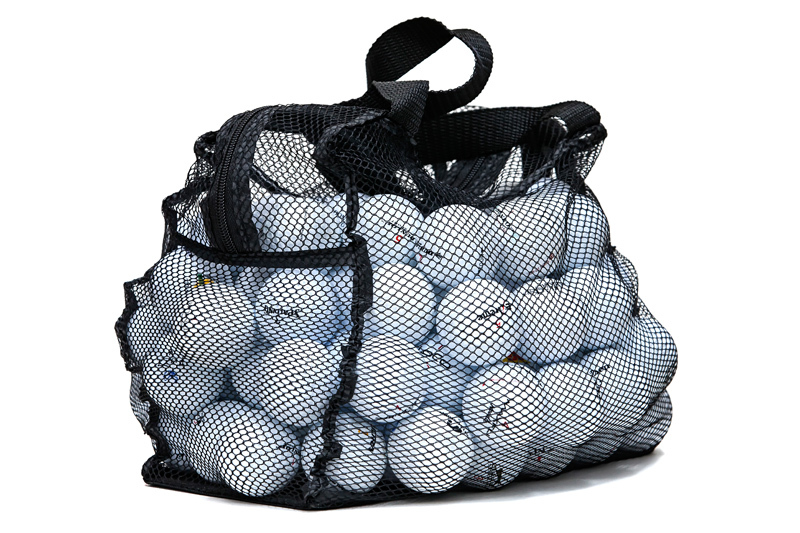 Reusing golf balls also benefits environment by reducing demand for newly manufactured golf balls "I have purchased over the years quite a few items including golf balls and golf accessories from Lake Golf Balls. 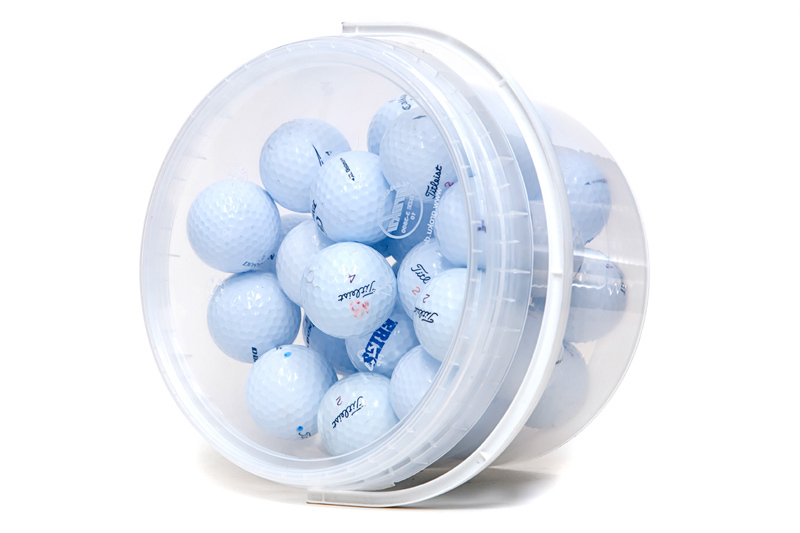 Items always arrived promptly and well packaged. 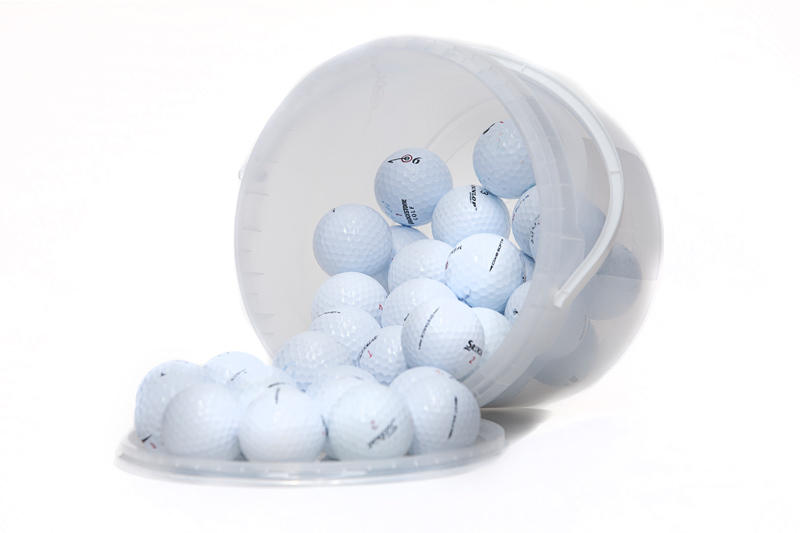 I personally can�t fault them in any way"